Cyborasaurus must be unleashed! The DYNOWARZ must begin! 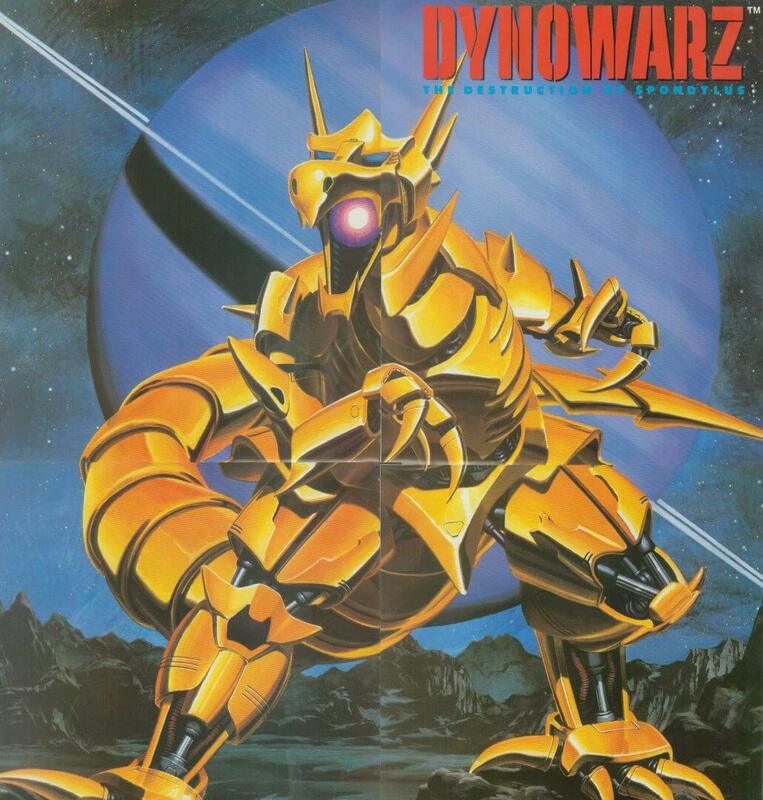 There are many great games from the early 1990s that I would readily recommend to a friend, and Dynowarz for the NES is… not one of those titles. A quick Google search will tell you this game is mediocre at best. So then why am I writing about it if I already know it’s not very good? 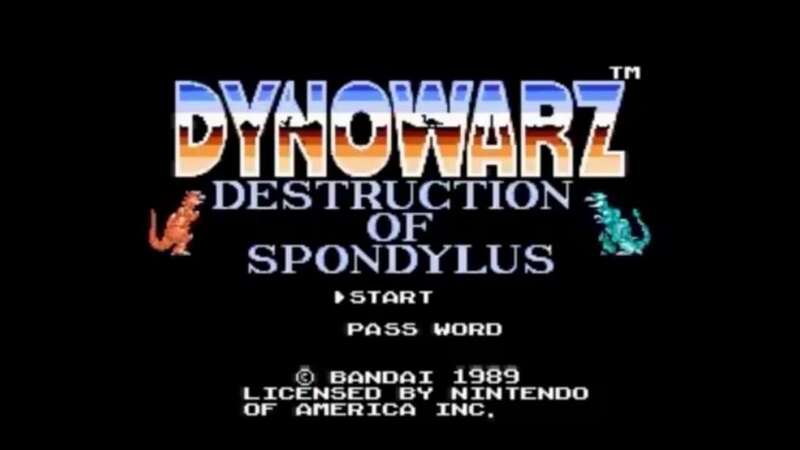 Despite its negative reception, Dynowarz: Destruction of Spondylus actually has a lot of awesome things to offer. I mean we are talking about a game where you pilot a robotic T-Rex and fight the evil forces of a guy named Dr. Brainius. Does it get any better than that? Well yes, maybe it does, but it’s still a really cool concept. Hopefully, at this point I have you interested enough to hear me out, so let’s get into the meat of it and break this game down. 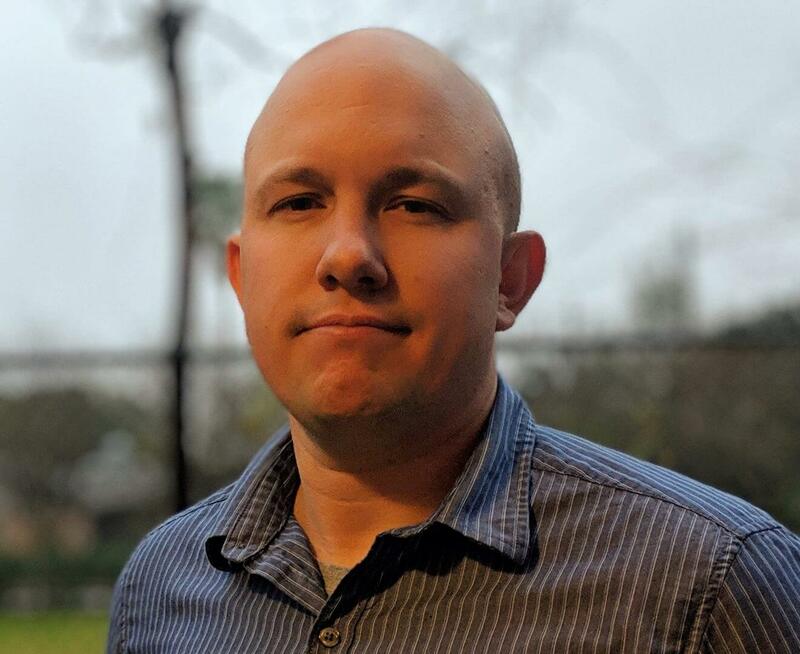 Dynowarz has you taking on the role of Professor Proteus as he battles to save the man-made Spondylus Solar System from his former partner turned villain Dr. Brainius. Sure this sounds generic and ridiculous, but to be honest I love it, I mean I kind of want to start calling myself “Dr. Brainius”… it just has a perfect ring to it. Also, the idea of a “man-made solar system” is a pretty awesome science fiction concept itself. Each of the planets in the Spondylus System has a central life support computer and these computers are the primary target of Dr. Brainius. The evil doctor has infected the computers with some sort of virus and released his armies across the system. This situation, of course, leaves it up to you as Professor Proteus to stop him. This is where I am going to point out that it’s really cool that the protagonist is a professor, scientists in most other video games are usually either supporting characters or villains. The concept of being a genius professor who builds a suit of power armor and a giant robotic dinosaur is something I can really get on board with. Speaking of the giant robotic dinosaurs, this game is overflowing with them. They are called Robosaurs, and they seem to be human-piloted mechanized versions of the giant reptiles that once dominated Earth. Does it make sense to model your giant killing machines after dinosaurs? Probably not, but it doesn’t matter because these things are awesome. 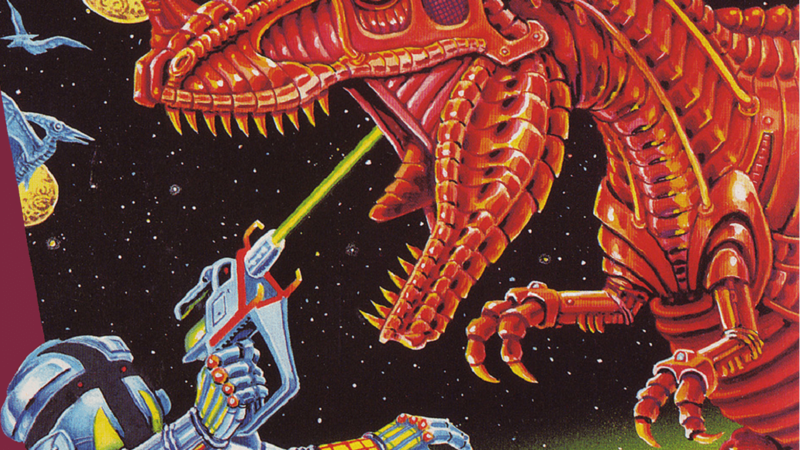 The player, of course, gets to control the greatest of these robo-dinos, “The Cyborasaurus”. Okay, so I am willing to admit that is kind of a lame name… Okay, not “kind of” it’s just lame. The name aside though this machine is all kinds of great. Just look at the artwork and you should be sold, it’s beautiful. The gold paint job, the blocky angles, and those exposed hydraulic cylinders… The Cyborasaurus is the quintessentially early 1990s. It looks like the love child of Macross and Mechagodzilla, and I am absolutely in love with it. I’m a big fan of these designs, they are very well made. The fact is that the enemy designs are really good in their own right. There are plenty of bad things to say about Dynowarz, by art and sound directions are not among them. Just look at that awesome box art, it can hold its own against anything else to come out that year. I mentioned sound design above and with good reason; just listen to the title track and you will understand why I think the composers did a wonderful job with this title. Go ahead and check out the soundtrack below and see what I am talking about. 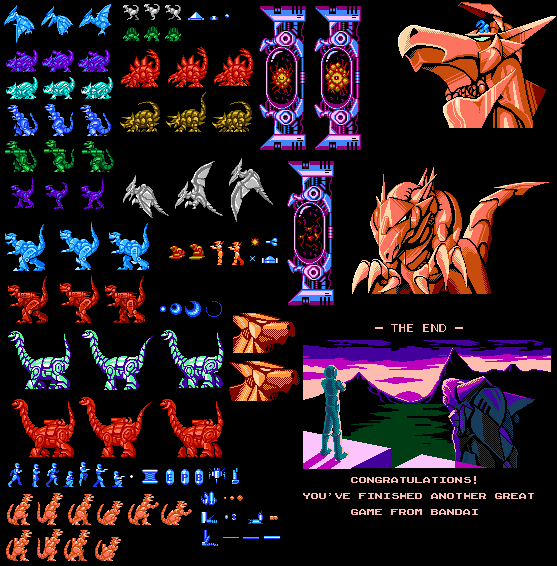 The truly sad thing about Dynowarz is that it had all the elements needed to become a great classic game, except great gameplay. I would love to see this game remade, or maybe it could get a sequel. Actually thinking about it this story would make an amazing cartoon or anime, Bandai should hop on that. I’d watch the adventures of Professor Proteus and his faithful Robosaur, The Cyborasaurus any day. Although maybe they could do something with that name, I certainly wouldn’t mind.